Buying hip-hop, trap type beats online can be confusing if you are not aware of the basics. 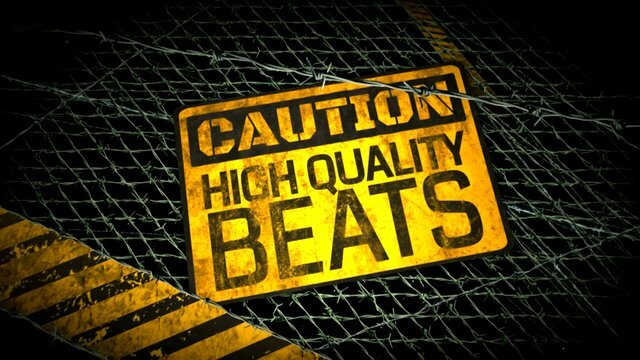 Buying hip-hop, trap type beats online can be confusing if you are not aware of the basics. There are many things you need to know in order not to get burned. Today we will show you how to purchase the best beats at the lowest prices. Learn the terms of the beat purchase. Most producers sell beats online by licensing, which means that they still hold rights to the beat. Learn the difference between non-exclusive and exclusive. Exclusive license - there is no limit to what you can do with the beat. You can include the beat on a for-profit album, and sell unlimited copies without owing the producer royalties. Non-exclusive licenses have many limitations. Most artists buy non-exclusive beats because they are cheaper. If they record a song with the beat that they like, they simply contact the producer to work out terms of buying the beat exclusively. Non-exclusive beats are usually cheaper than exclusives. Purchase the beat by using PayPal, or another payment system. After paying for the beat, you should receive a link to download it. You should receive the link immediately after your purchase. Buy beats non-exclusively to try them out. If you record something on the beat that you like, then you can buy it exclusively. Make sure the sound quality of the beat is up to par. Look for a producer that will give you good value for your money. Build a relationship with producers that give you value. All exclusive beats give you the ability to own the beats and not pay any further royalties on that beat. This saves you money over buying a non-exclusive beat.